It's nice not to feel so alone. Thanks you... I love you. thank you, whoever is on the other end. here's to touching screens together. That is so cool. I never would have thought of it. im putting my lips against the screen, kiss me quick. I'm reaching out for you too. You are not alone. You are never alone. At least i feel someone is there too. that's good to know. thankyou. I don't think he reads this, but doing this still brings tears to my eyes. Thank you. It's complex but intricately beautiful. Thanks for sharing this online.. regards from West Africa..
And that is a very, very comforting thought. I'm touching it and i feel less alone now, thank you. that thought kind of took my breath away. Not gonna lie, I kissed it. whoever's on the other side of the screen, you're not alone. whoever you are...whoever thats behind the computer screen far far away... i hope you're happy. can you feel me? cause i think i feel you. 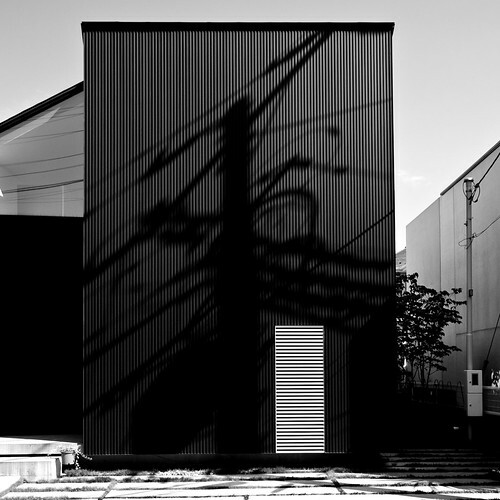 I'm not feeling alone but I love the image of the shadow on the building, it reminds me of a Miro. I actually touched the screen. And a smile crossed my face. Whoever you are who made me smile, thank you. Not touching a person, but feeling them all the more. Not knowing who they are, but knowing they understand. Not being together, but still closer than physically possible. you have such a way with words. a way that just touches everyone that reads this... its like a feeling that you cant explain, it just makes you smile more than you thought you would. this made me cry when it was first posted. seeing it again a year later made me do it again. it's just like saying, somewhere, you're watching the same sky i'm now looking at.. the only difference is that i can feel you.. i can touch you..
im not a huge blog expert but this blog isnt good or bad or well written or poorly written.. it is just beautiful.